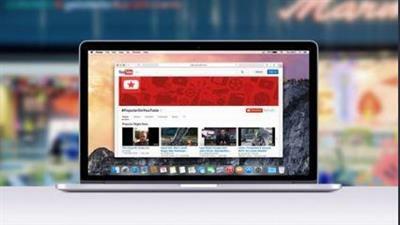 We all know that YouTube is the second largest Search Engine in the world, behind on Google. replicate that process over and over again, you would think that would be a winning formula, right? All times are GMT +6.5. The time now is 10:51 PM.